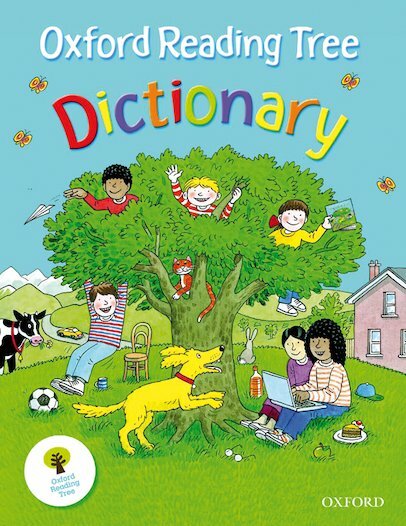 See what words mean with Biff, Chip and Kipper. Includes a fun picture for every single word! However small you are, you can be inspired by words. You can read them, spell them out and learn exactly what they mean. This expert-made first dictionary has more than 300 handy words for you to learn and remember. All with colour pictures and easy examples to make them really clear. Plus special sections for colours, numbers, weekdays, months and more. In a word: essential. This is not just a good dictionary it has many additional features. A visual explanation of verbs, days of the week, months of the year, numbers and colours. It is bright and appealing and easy to use.